Vermont Gov. Peter Shumlin says IBM's electronics plant in Essex Junction is expected to keep operating in the state as IBM plans to sell its semiconductor production business to GlobalFoundries. 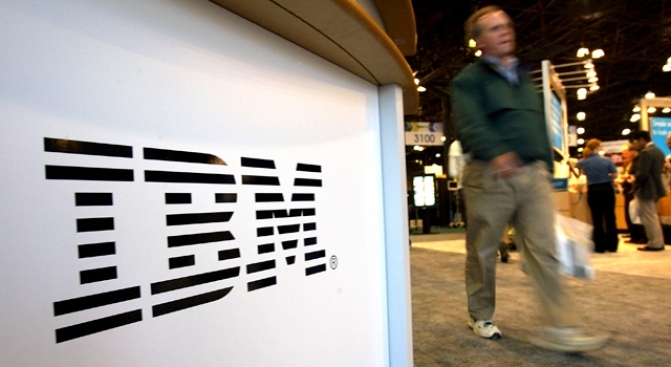 As part of the $1.5 billion deal announced Monday, GlobalFoundries, a chip manufacturing company, is getting IBM's plants in Essex Junction and in in East Fishkill, New York. There has been uncertainty regarding IBM's future in Vermont for several years. Shumlin said business at the plant is strong and that it is hiring more workers to meet demand. He said he expects that demand to continue and strengthen under GlobalFoundries. Shumlin said he has spoken with leaders from both IBM and GlobalFoundries, and appreciates that GlobalFoundries plans to continue employment, investment and operations in Vermont.